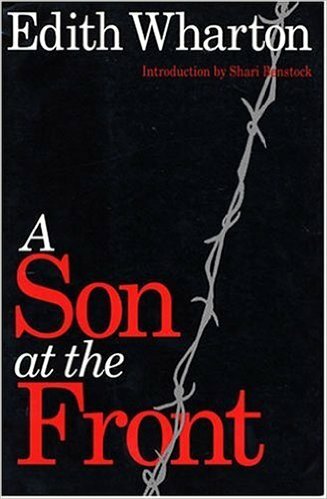 Edith Wharton’s, A SON AT THE FRONT; a novel about how World War I affects an American family living in Paris. 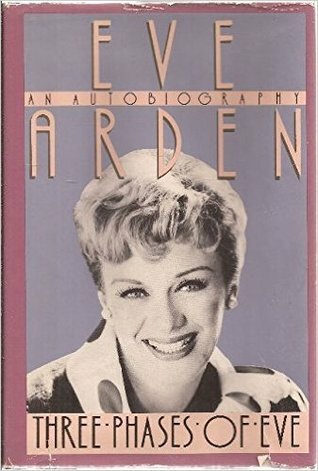 Eve Arden’s, THE THREE PHASES OF EVE: AN AUTOBIOGRAPHY; an eloquent account of the actress’s variegated career in Vaudeville, film, Broadway, summer stock, and television. 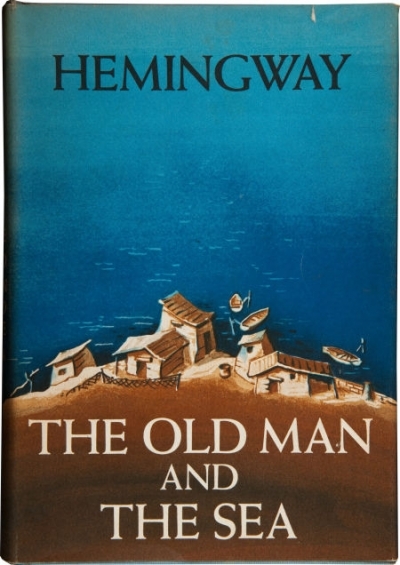 Ernest Hemingway’s, THE OLD MAN AND THE SEA; an out-of-luck Cuban fisherman wrestles–mightily–with a huge marlin deep in the Gulf Stream; winner of the 1954 Nobel Prize. 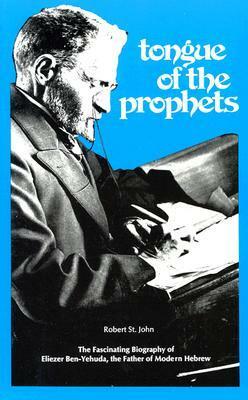 Robert St. John’s, TONGUE OF THE PROPHETS; the journalist’s 1952 biography of Eliezer Ben Yehuda, resurrector of the Hebrew language. 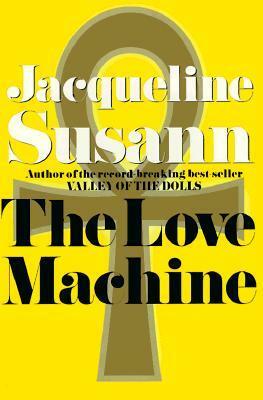 Jacqueline Susann’s, THE LOVE MACHINE; Robin Stone’s rise in the media world turns ruthless. In 1951, the unforgettable, on-the-edge, adolescent, Holden Caulfield is introduced. Is a Focus on STEM Causing the U.S. to Abandon Teaching History? Originally Published in Education World, July 19, 2016 – According to David Bruce Smith, co-founder of the Grateful American Book Prize, increased focused and dedication to cultivating interest in STEM (Science, Technology, Engineering and Math) subjects has significantly diminished the country’s ability to appropriately teach history. “It’s not that our teachers are doing a poor job; it’s that lesson plans and textbooks simply do not provide the kinds of details that engage young learners,” Smith said in a statement. While Smith doesn’t argue against the importance of learning STEM, he does argue for the importance of a well-rounded education that includes history. In order to make a difference, Smith co-founded the Grateful American Book Prize. “It is an effort to make students curious about history and to give them the power they need to realize that the past is prologue to the future. While textbooks may provide the details, works of fiction and nonfiction based on fact provide the context of history. 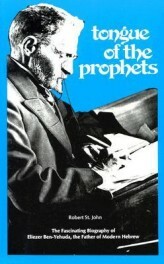 A good page-turner does for an early learner what dry recitations of dates and events cannot do– namely to leave them wanting for more information,” Smith said. Certainly, Smith is not alone as many advocates agree civic education needs a major re-boot in K-12. Some experts even argue that citizenship should be the “Third C” after college and career readiness standards. The 2016 selections for the Grateful American Book Prize will be announced in October at the Library of Congress. WASHINGTON, DC, July 19 – The lack of knowledge that American kids-from elementary school through college-have about U.S. history is alarming,” says David Bruce Smith, co-founder of the Grateful American Book Prize. 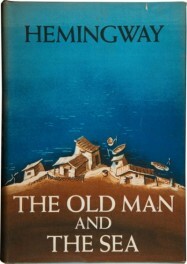 The Prize was designed as an incentive for authors and publishers to produce more works of historical fiction and nonfiction that appeal to young readers. Kathy Cannon Wiechman won the 2015 Grateful American Book Prize for her Like a River: A Civil War Novel. The judges’ 2016 selection will be announced at the Library of Congress on October 6th. You are a newly celebrated author. How did you get your first book, Like A River, published? KCW: LIKE A RIVER was my first published novel, but it was not the first I wrote. 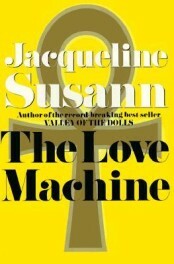 It was the eleventh novel I completed. After many years of not being published, I began attending the Highlights Foundation workshops, where I met editor Carolyn Yoder. She read the early chapters of LIKE A RIVER and helped me to make them better. She asked me to submit the manuscript to her when I finished it. I did, and that’s what led to getting the book published. What inspired you to write Like A River and Empty Places? KCW: Like A River began when I first heard about the Sultana disaster, a steamboat explosion on the Mississippi River that killed more people than died on the Titanic! I was stunned I had never heard of it, even though I had studied the Civil War for decades. The more I learned about the disaster, the more I felt the need to share the story. Even though the disaster is only a small part of Like A River, it was the incident that led me to write it. Most of what I write is inspired by events, but Empty Places was inspired by a place: Harlan County, Kentucky. I had read and heard a lot about the Great Depression, which affected nearly everyone in the nation. I wanted to do a story about how it affected those who were already poor before the depression. The people of that region are tough and resilient, and I wanted to show that spirit. What do you hope kids will learn from Like A River and Empty Places? KCW: I mostly want readers to be entertained by the stories. If they get caught up with my characters, perhaps shed a tear or smile, I feel I have accomplished my goal. If they also learn a little about our nation’s history (the Sultana disaster, for example), I have exceeded my goal. KCW: Not really, but a few of them are inspired by real people. Raynelle in Empty Places was inspired by my husband’s sister, who was integral to his upbringing. And her mama, who is talked about in Empty Places but never “seen,” was influenced by my husband’s mother, who died when he was an infant. What is the hardest thing about writing historical fiction? KCW: The hardest thing about writing the subjects I have chosen to write about is telling accurate stories that do justice to the people who lived through those experiences without making the book depressing. Andersonville Prison (in Like A River) was a horrible place, and I had to show it for the grim place it was. The Great Depression (in Empty Places) was a tremendously difficult time. It was a struggle to balance the hard reality with the hope and triumph that some people managed to maintain. You talk about “playing with words”. Is that the best thing about writing? Why? KCW: I do love to play with words and often spend a great deal of time looking for just the right word or phrase to show what I want the reader to see. But my favorite part of writing comes from creating and getting to know characters who become alive for me. My hope is they will also live for the readers. I too believe that everyone has a story to tell. I love this quote of yours: “The stories have been lodged in my brain crying, “Tell me, tell me.” What is your favorite quote? What is the best advice you have for aspiring young writers? KCW: Read a lot, write every day, love the process, and never give up. 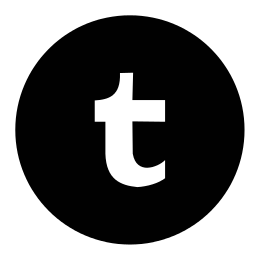 A Tailored Space is a unique and new online site that officially launched this Spring. 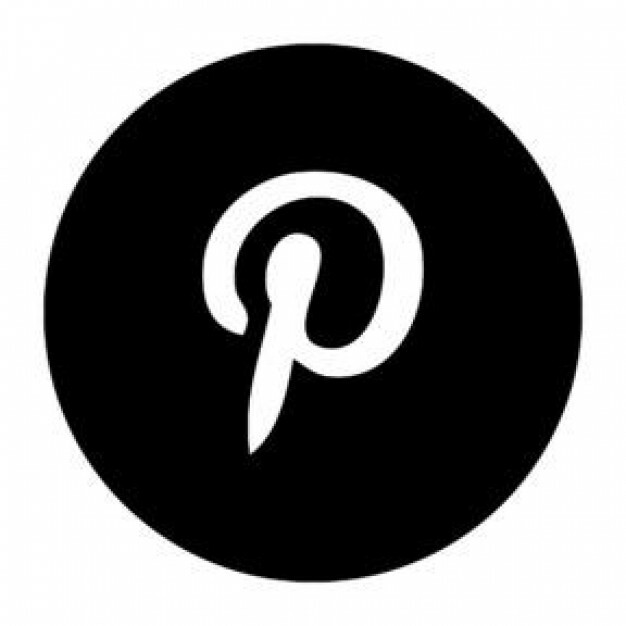 We are flattered to be a featured brand. Not everyone has access to their ideal interior designer or can work with them for every project. A Tailored Space was created to put designer-styled rooms and custom, “to the trade” merchandise at your fingertips. 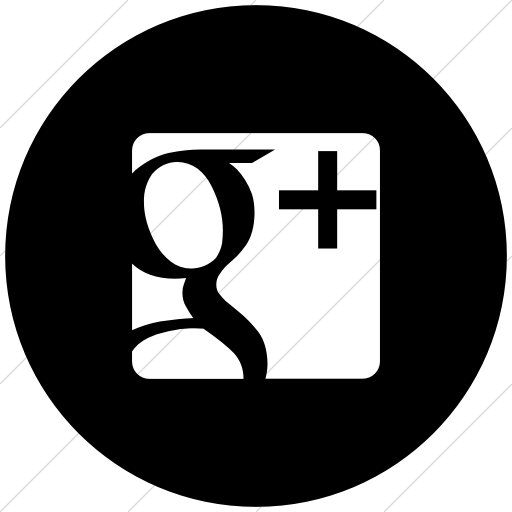 A Tailored Space presents complete room concepts by interior designers that you can browse and purchase. You can select just a few things or furnish an entire room, including the wallpaper, furniture, art, drapes, décor – everything! David Bruce Smith’s Grateful American™ Foundation is proud to release the first look at the upcoming music video, “Grateful American™ Kids Rock!” Starring the students of The Steward School in Richmond, VA, the rap song honors America’s Founding Fathers and Founding Mothers. The full video, and tons of fun facts for kids, can be found at www.GratefulAmericanKids.com.